The Rocket to the Moon!! You keep 80% of the reward we receive by your delegation. 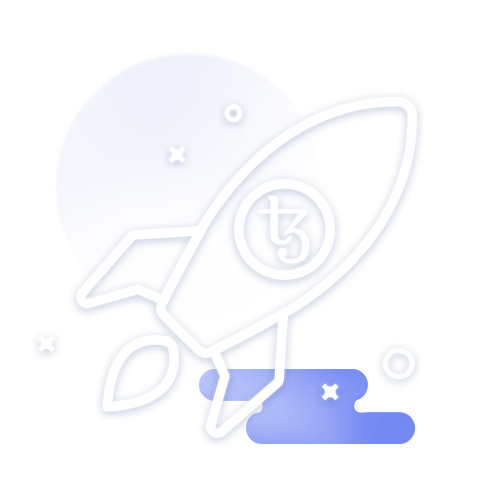 With the other 20%, TEZ Rocket will support and further expand the Tezos ecosystem. The purpose of our delegation service is to use most of the profits for Tezos marketing. To delegate to us is to contribute to expanding the large ecosystem. You will get paid every cycle after the first return. You will receive your first return 12 cycles after you delegate to us; 7 cycles after you delegate to us, the Tezos blockchain assigns your delegation rights to us. 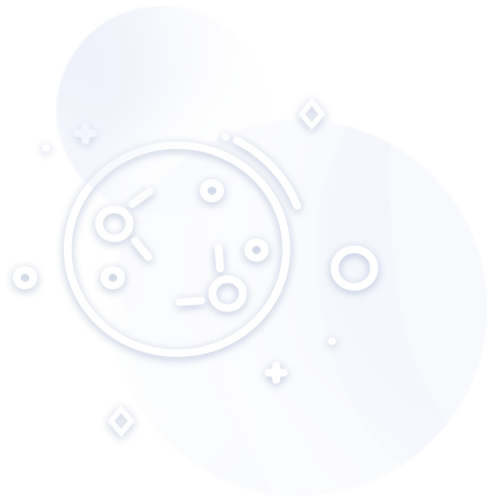 5 cycles after that, we receive the rewards, and then we distribute 80% of the rewards to you immediately. You are only doing the process of delegating to us, and we are going through a difficult and complex process to get rid of your burden. We set up a very secure baker; an enterprise scale server with Ledger Nano S in a secure enterprise-run IDC, and two more backups with each also connecting to Ledger Nano S. We would make maximum uptime even if the main baker is attacked . You receive a return of 80% of all rewards attributed to your stake. The other 20% is provided to TEZ Rocket to expand the Tezos ecosystem. We will do marketing, business-developing, and supporting Tezos. 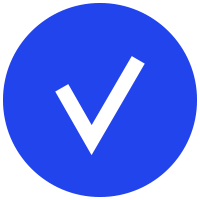 YYou keep 85% of the reward we receive by your delegation. 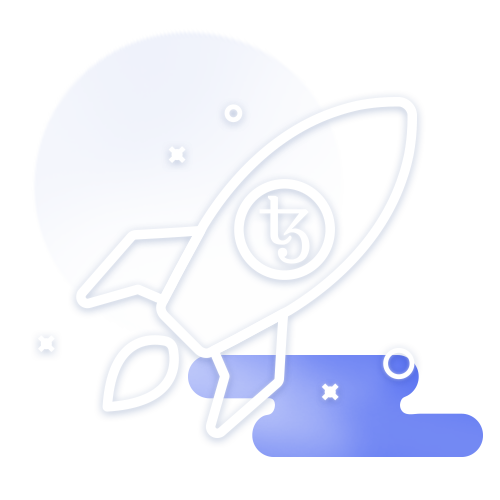 With the other 15%, TEZ Rocket will support and further expand the Tezos ecosystem. The purpose of our delegation service is to use most of the profits for Tezos marketing. To delegate to us is to contribute to expanding the large ecosystem. You are only doing the process of delegating to us, and we are going through a difficult and complex process to get rid of your burden. We set up a very secure baker; an enterprise scale server with Ledger Nano S in a secure enterprise-run IDC, and two more backups with each also connecting to Ledger Nano S. We would make maximum uptime even if the main baker is attacked. Definitely Yes. We will send you your rewards in your KT1 address every cycle, which stores your delegated funds. By adding the rewarded to the baking quantity again, you can expect a huge increase in your fund and this means the total amount you have delegated to us will increase with each payout. HOW DO I SELECT TEZ ROCKET AS MY DELEGATE? HOW MUCH GAINS CAN I EXPECT? Rewards are calibrated so that the number of XTZ tokens grows at approximatively 5.5% per year.  Before the mainnet launches, there might be many problems with commission and baking system during the betanet. However, TEZ Rocket is dedicated to providing fair compensation and showing how compensation is determined to be transparent. In addition, we are listening openly to any feedback even if it is good or bad things. Distribution will be made every cycles after your first rewards. All distributions can be confirmed and tracked through TzScan. If there is any problem, please feel free contact to us immediately. WHY DOES TEZ ROCKET WORK FOR TEZOS ECOSYSTEM? We, all the Rocketmen, are early investors in cryptocurrency and big fans in Tezos. Surely convinced that Tezos will lead the blockchain 3.0, on-chain governance, we would like to contribute to it by letting people know Tezos. That is why we launh TEZ Rocket, the organic Tezos delegation service.